Sinclair’s attempt to create a local TV powerhouse just hit a roadblock. Federal Communications Commission Chairman Ajit Pai said on Monday that he has “serious concerns” about Sinclair's plan to merge with Tribune Media and will have the FCC vote on sending the deal to an administrative judge. Pai focused on Sinclair’s plan to spin-off a handful of stations to parties that he said could remain under Sinclair’s control. If Pai is successful, the deal would need a judge's approval, delaying the acquisition and possibly stopping it. 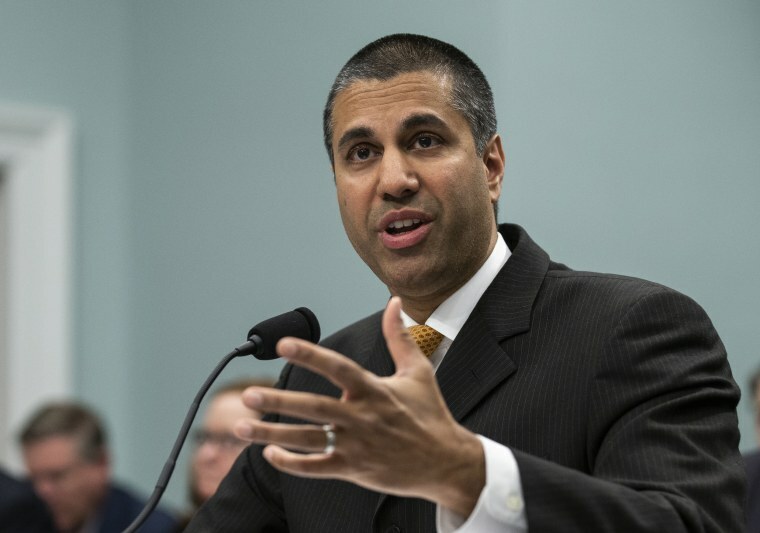 The move comes as something of a surprise, since Pai has been under scrutiny for what critics perceived as a cozy relationship between him and Sinclair, including reports that the FCC's internal watchdog was investigating Pai's efforts to change media ownership rules that would allow Sinclair to pursue its $3.9 billion acquisition of Tribune. A combined Sinclair-Tribune company would be able to reach a much larger percentage of the U.S. population than is currently allowed. Media watchdogs have warned that Sinclair has attempted to push conservative news items through the 190 local broadcast TV stations it owns or operates. Because of concentration of ownership issues, Sinclair had said it would sell its cable channel WGN to Steven Fader, a close business associate of Sinclair’s executive chairman, David Smith, with a condition that the station could eventually be returned to Sinclair ownership. Sinclair also said it would sell a handful of stations to a business partner that until recently was looking after the estate of the mother of one of Sinclair’s biggest shareholders, according to The Los Angeles Times. The FCC's move on Monday drew approval from some of Pai's loudest critics on the left and the right. Christopher Ruddy, CEO of the conservative media company Newsmax Media, also said Pai was making the right move. "Clearly this decision is based on the facts and law specifically that Sinclair has not complied with requirements set forth by the FCC to promote diversity, localism and competition," Ruddy said.